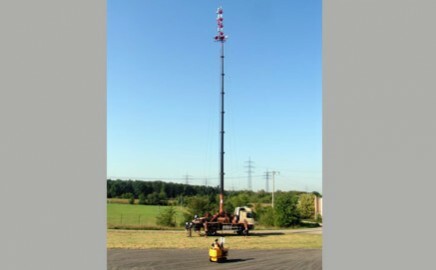 relay-controlled communication can be installed both inside and outside of buildings. 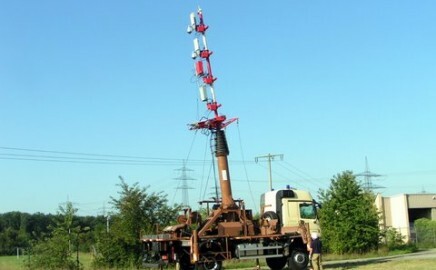 vehicles and provides safe communication to the control centre either by radio-control or by cable. 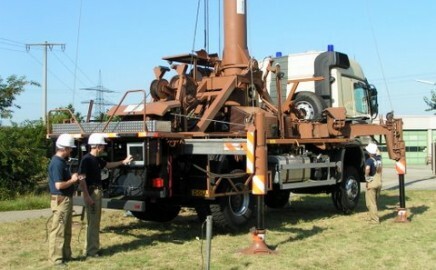 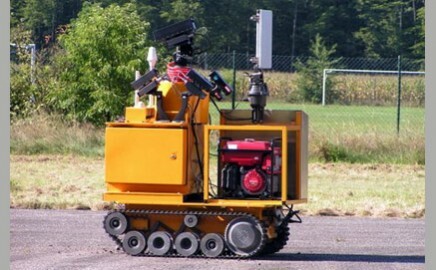 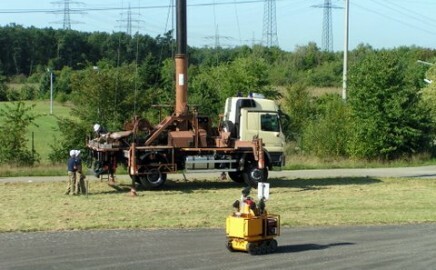 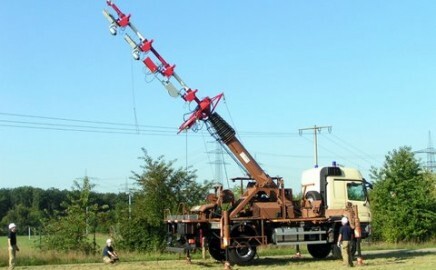 four-wheel drive HGV to support the radio link between the tracked plattform and the control center.